Thank you for supporting the school through our CIS/IB evaluation. It has been a great week so far and the visiting team members are getting a very good ‘feel’ for the school and we’re looking forward to their feedback. This note is a hard one for me to write as I’m sure you know how much I love Glenealy and the privilege it has been for me to lead this wonderful school each day. Over the course of my nine years here we, as a team, have achieved so much and I am proud and honoured to have led the school. I have forged open and friendly relationships with you, and have valued and appreciated the trust and support you have given me over this time. Having now completed much of what I set out to do at Glenealy it is time for me to seek another challenge. Staying within our ESF family is really important to me, and it is bittersweet for me to let you know that I have accepted another Principal position at Beacon Hill School. The tentative plan at this stage is that I will be leaving Glenealy at the end of this academic year and will start my new position at Beacon Hill School in August 2019. 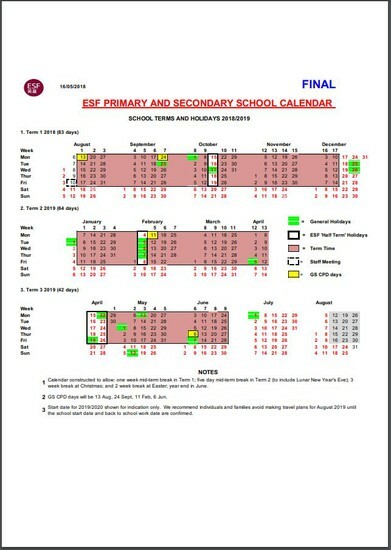 Some flexibility may be needed with these time frames, based on the recruitment of the new Principal for Glenealy School. I feel confident that I am leaving the school in great shape and that the staff, the PTA and the School Council are working together to provide the best for the students in our care and for the families we serve. All members of our wonderful team are committed and passionate about making a positive difference, and I’m sure that everything and everyone will continue to flourish under a new leader. 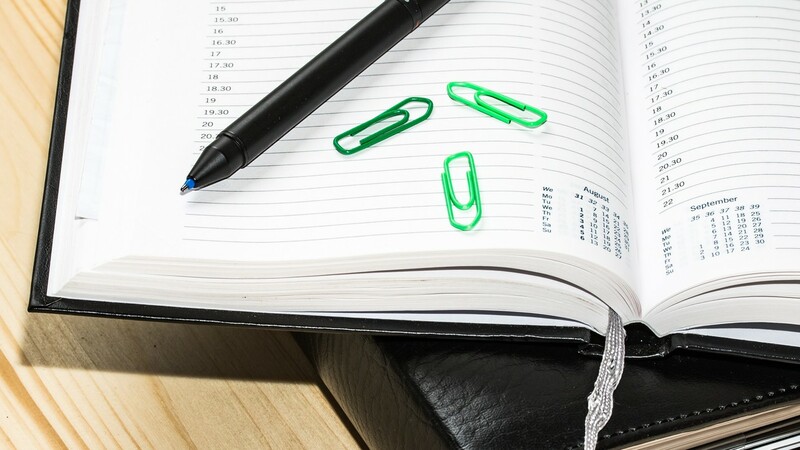 ESF has already begun working with the Chair of our School Council, Andy Lowe, to discuss recruitment procedures for the post and it is expected that the role will be advertised next week with the intention to have a new Principal in the post by August 2019. We have many more months together and I want to savour this experience until it’s time to say goodbye. Glenealy is part of my heart and soul, and as I say to all families who leave, ‘they will always be part of the Glenealy Family’ and so will I. There has been a lot of media coverage (particularly in the UK) about the supposed online 'Momo Challenge' threat to children. Most of the evidence at the moment supports the idea that this is a media-amplified story based on a hoax that surfaced last year. There is no evidence that the challenge is actually happening. However, just in case your child has heard someone talking about this or you have read articles about it, the ESF Student Support Manager has shared this information with the ESF Community. This hoax is causing some concern amongst a small group of parents and children, particularly in secondary school. I have listed some of the relevant points for parents of primary aged children below. This BBC article, like many others, debunks the story and also suggests some strategies to use at home. Reinforce guidance the school already shares about keeping safe with social media. Encourage students to discuss with parents or teachers if they encounter anything that scares them online. 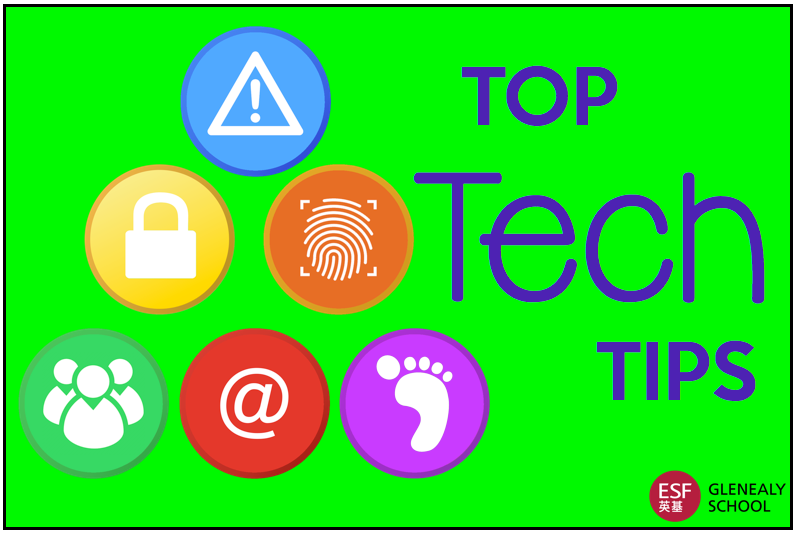 Monitor your child's online activities. 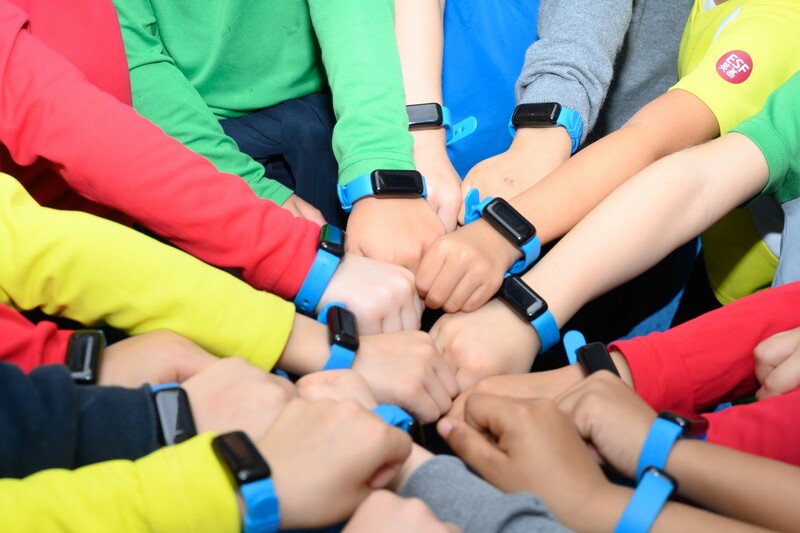 Revisit the schools Digital Citizenship Agreement with your child, which may be found here for Years 1 & 2 and here for Years 3-6. If you have any further concerns, please do not hesitate to contact us. 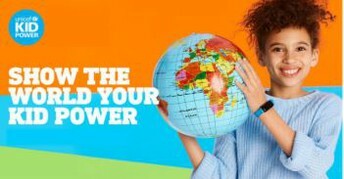 Our UNICEF Kid Power programme officially began last Friday March 1st 2019. 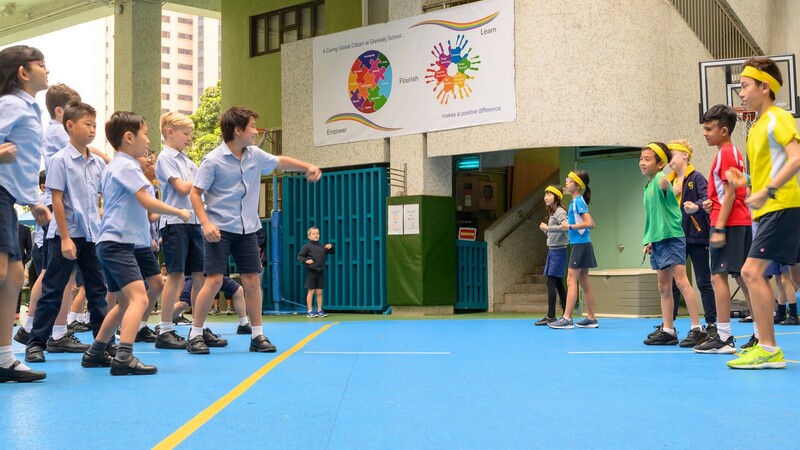 We held a launch event in the afternoon where students and staff had the opportunity to build up their step count and also look deeper at the aims of the programme. For those who would still like to register, please complete the Google Form shared last week by this Friday 8th March. Once we know how many extra bands we need I will contact UNICEF and share further communication on the following weeks. 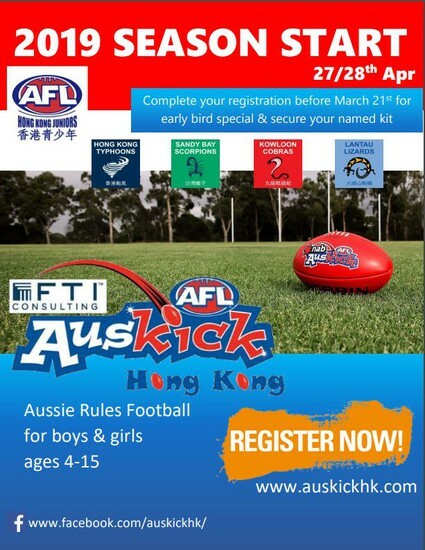 Aus kick is an Australian Rules Football program for 4-15 year old children in Hong Kong. It is a great volunteer community sports program for both boys and girls with a large number of ESF students already participating. 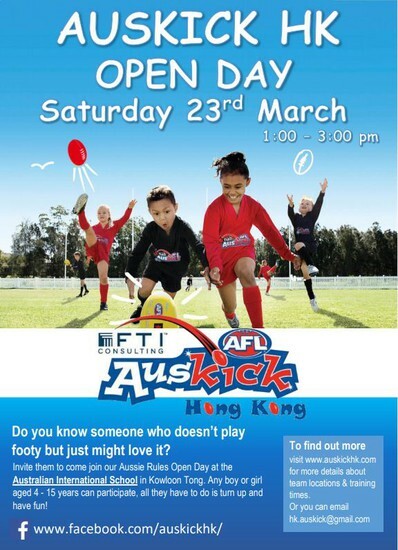 Please see the flyers below to register and for more details. 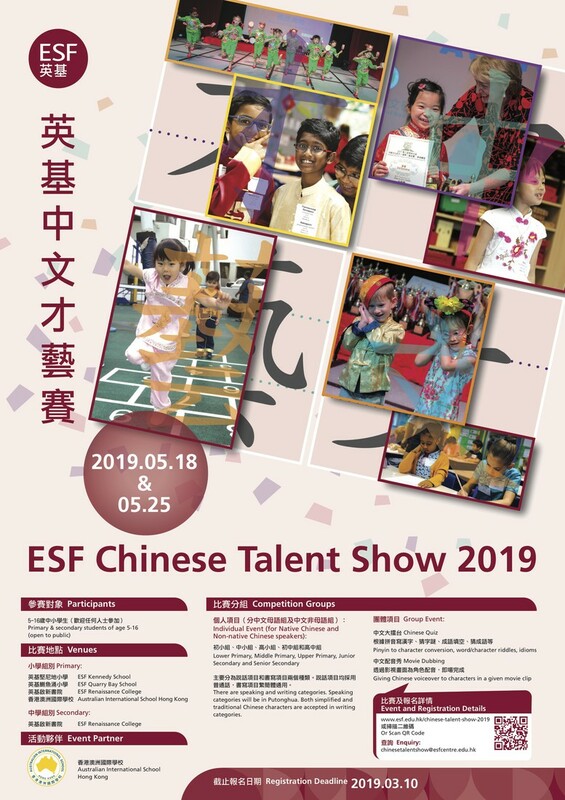 The ESF Chinese Talent Show is back in May 2019! The show is a perfect platform for primary and secondary school students to demonstrate their interest and achievement in learning Chinese. 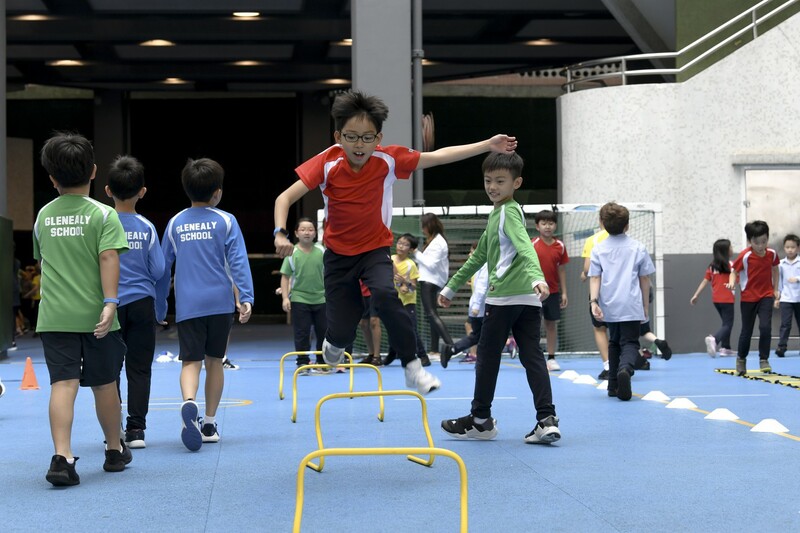 It helps strengthen schools' Chinese programmes, enhances their understanding of Chinese culture and builds friendships among participating students and schools. Please go to this website https://www.esf.edu.hk/chinese-talent-show-2019/ for more details and to register. 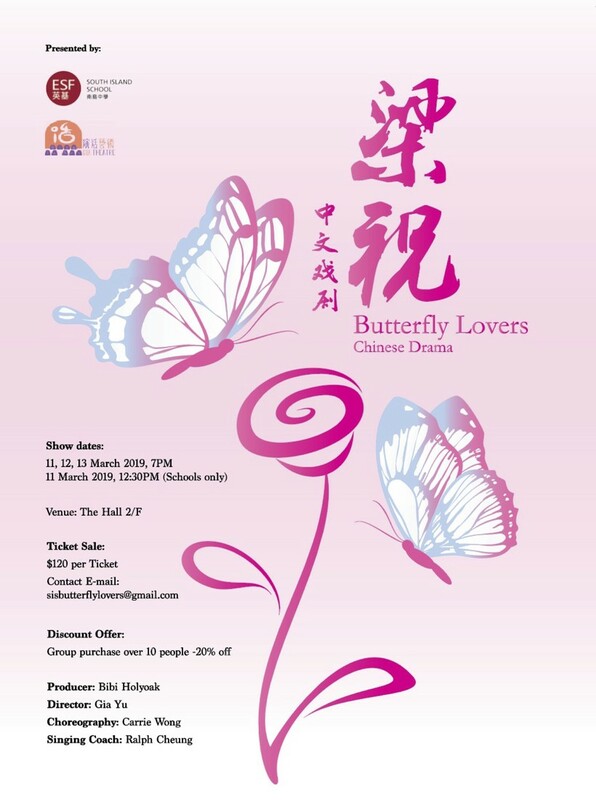 South Island School would like to invite students and parents to watch the Bilingual Drama at SIS. Families are more than welcome to come and enjoy the show with friends, more details can be found on the flyer below.